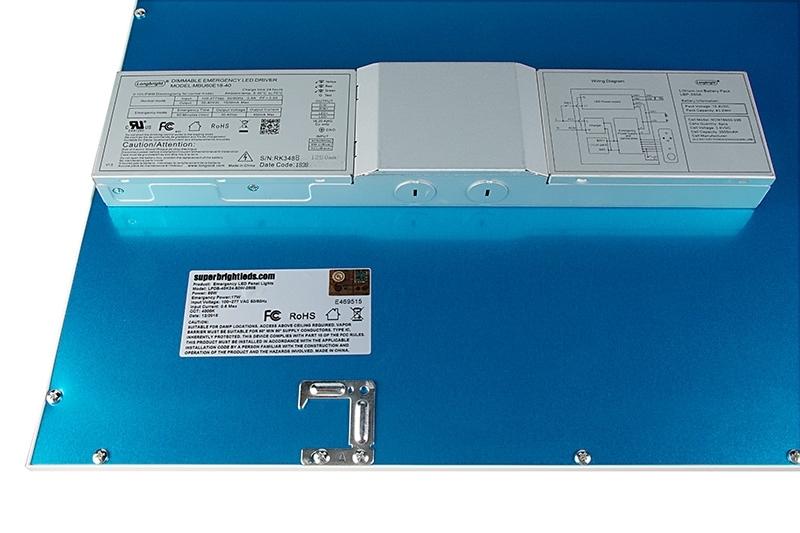 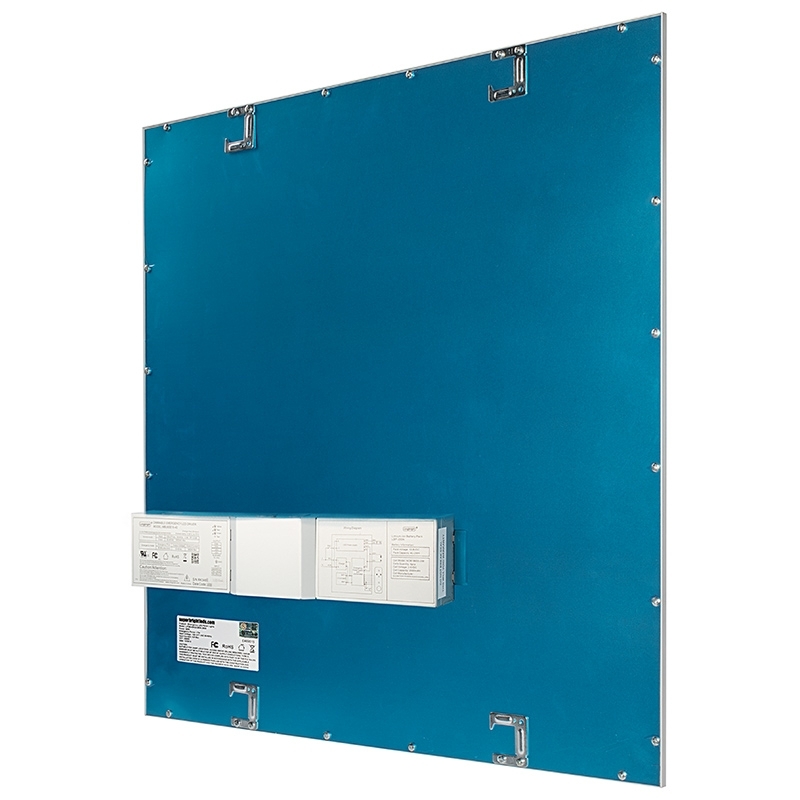 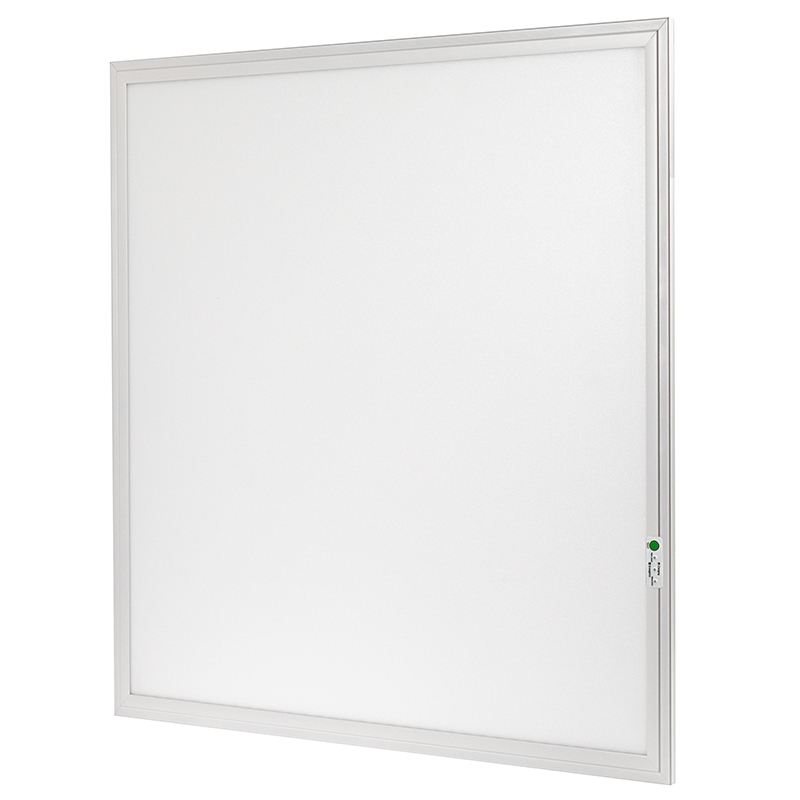 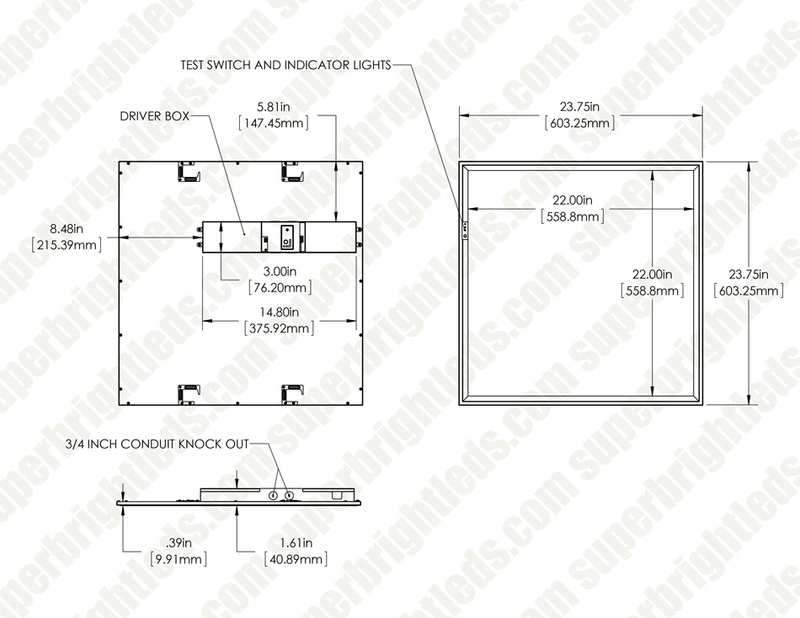 This 2x2 LED emergency light panel delivers high-quality continuous illumination in the event of a power outage or failure. 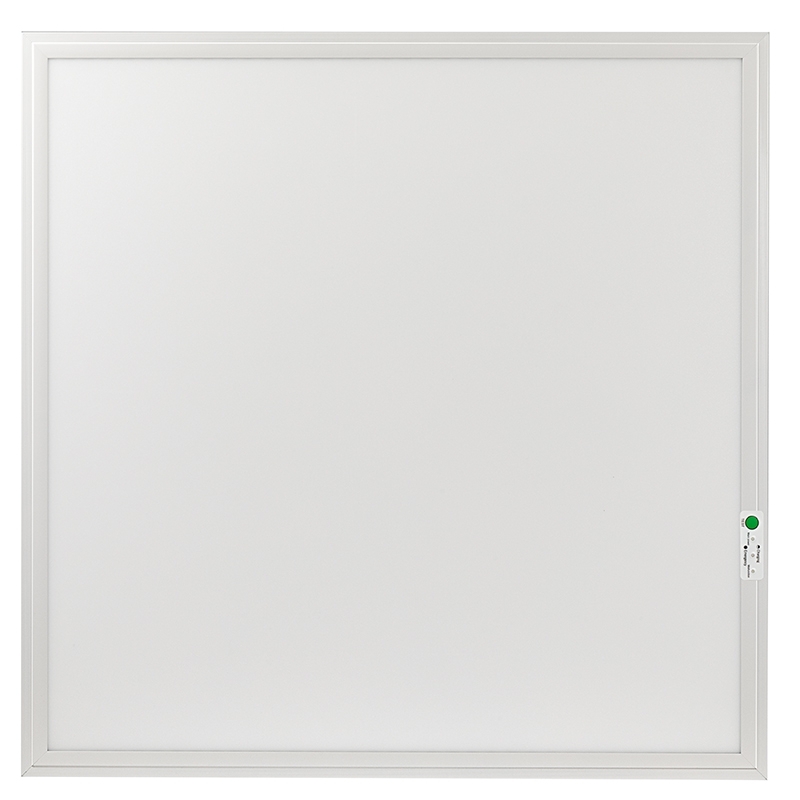 Low-maintenance and easy to install, it replaces fluorescent troffer fixtures and can draw from conventional power supply for everyday use. 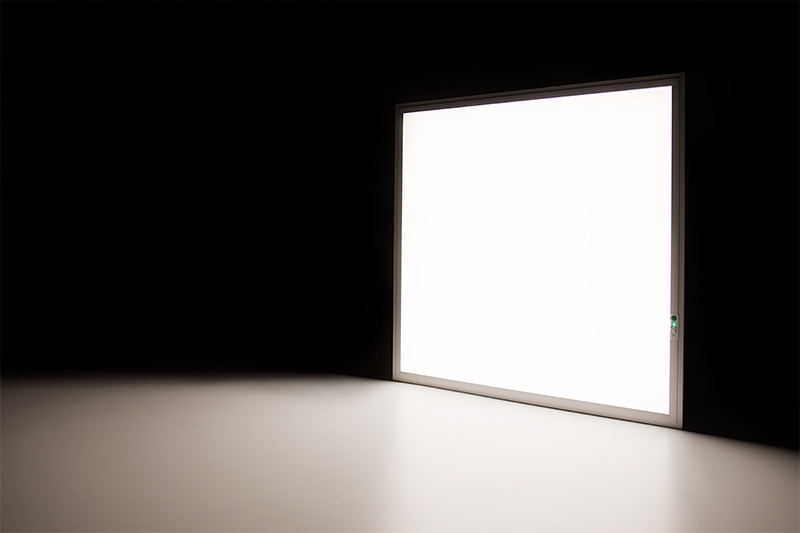 Edge-lit optics evenly distribute light output for sharp, clean brightness without shadows or visible bulbs.